$0.00 10GB Free. Plans start at $47.88/year. 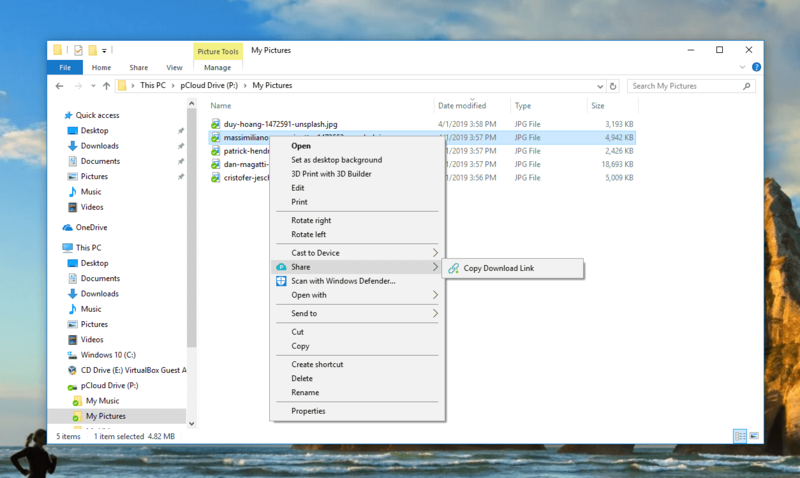 Desktop apps for Windows, Mac and Linux. Family and Business plans available. Encryption is an add on not default. Extras like extending file history are up sells. 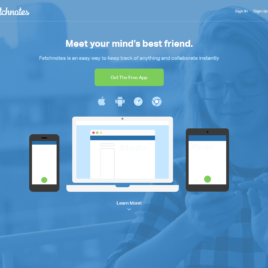 After trying pCloud out for a few days there is a lot to like about this service. I’ll start with the desktop app. 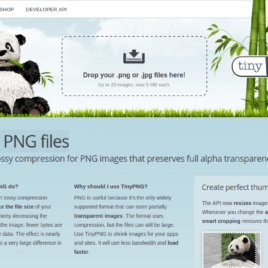 I tested it on Windows 10 and Ubuntu Linux and was pleasantly surprised. 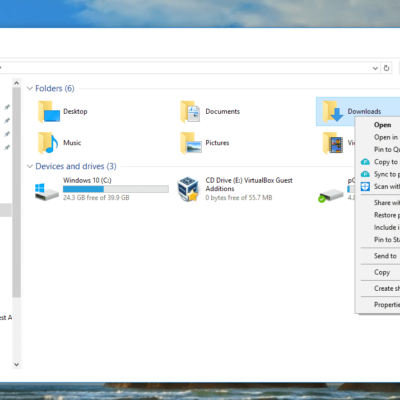 On Windows, the app installed with no problems, I had the pCloud drive show up on File Explorer and I was able to add, delete, manage files on the pCloud drive as if they were right there on the computer. My experience on Ubuntu was fairly similar, although I did have to go and read the instructions to get the app installed properly. That was not a problem with pCloud but merely me not paying enough attention to the instructions. 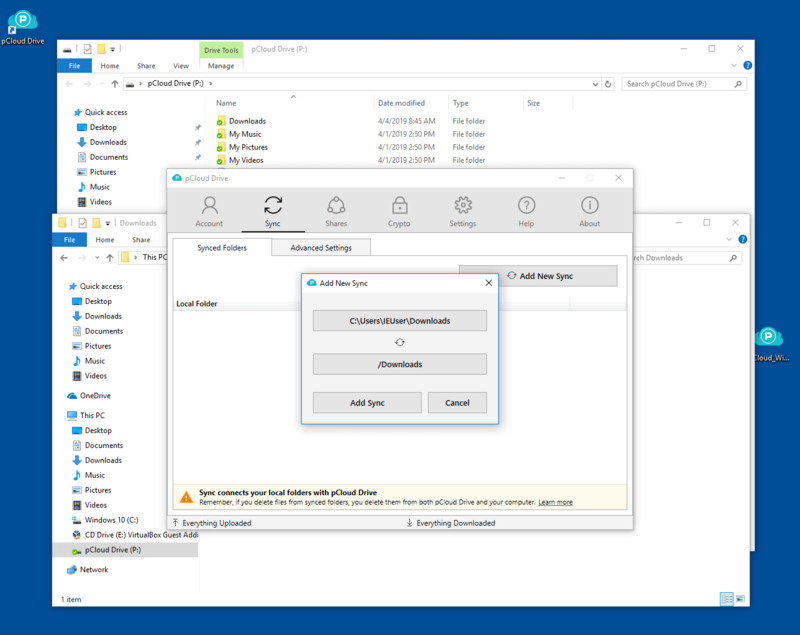 What I like most of pCloud is the fact that the files in pCloud are actually in the cloud and not present on the machine you are working on, so those files do not take up any space on your desktop. Unlike a lot of other storage services that just sync your files to the cloud but still have local versions pCloud. 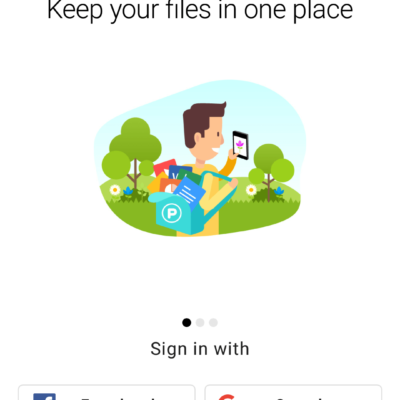 pCloud does use a local cache to make accessing your files faster, but the fact that the majority of your files are in the cloud will save space on your local computer. 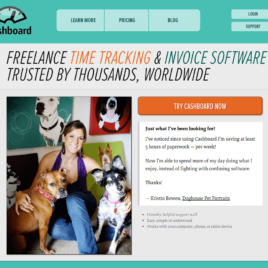 This is a different approach than most services take and I was pleasantly surprised at how well it works on both the operating systems I tried pCloud on. 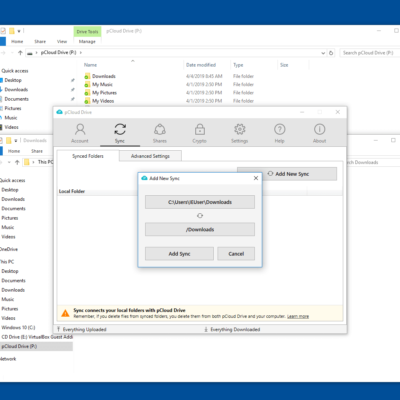 A more traditional sync feature is also available with pCloud, although it is a little different than some of the other sync services I have tried. 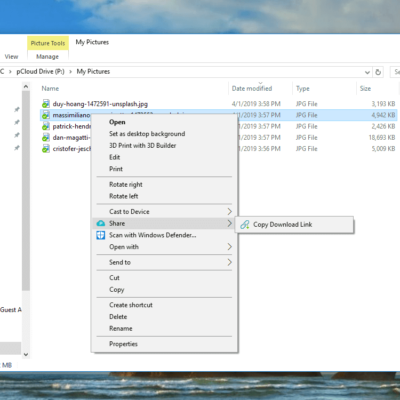 With pCloud you can sync any folder from your computer to pCloud. 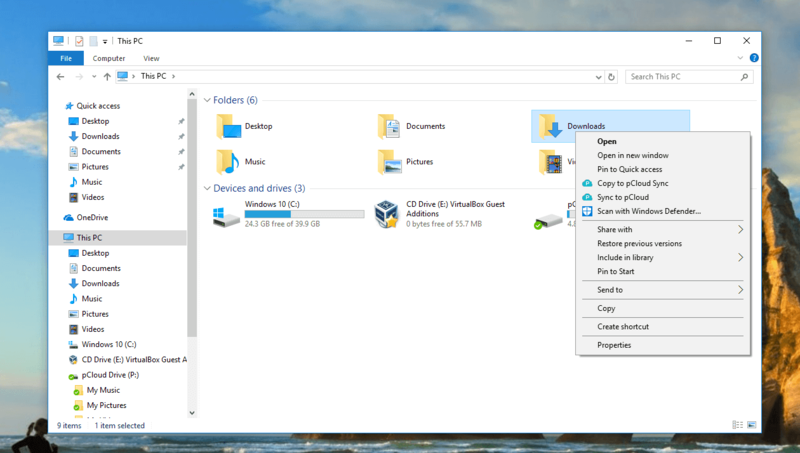 pCloud then keeps those folders on the computer in sync (or perhaps it is more of a hard link) but the files that you sync are available in the original location on your computer as well as the additional location on your pCloud drive. 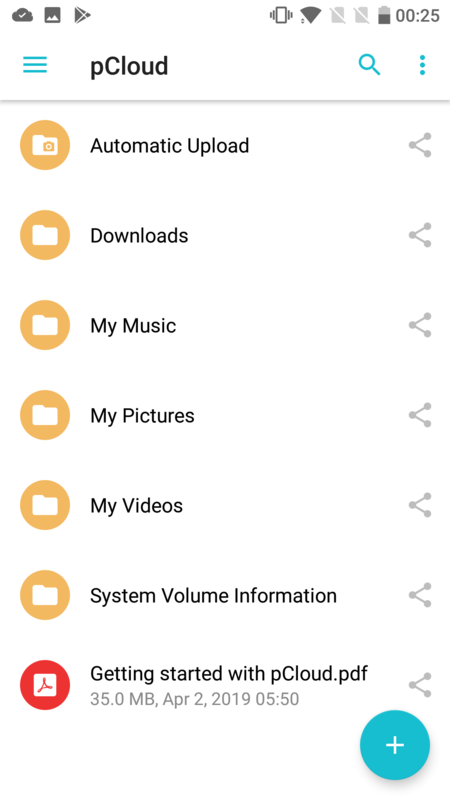 It is a nice feature to be able to sync folders like this and just have them automatically keep synced instead of moving files to a special sync folder. I also gave the Android app a little test and it had all the features I expected. 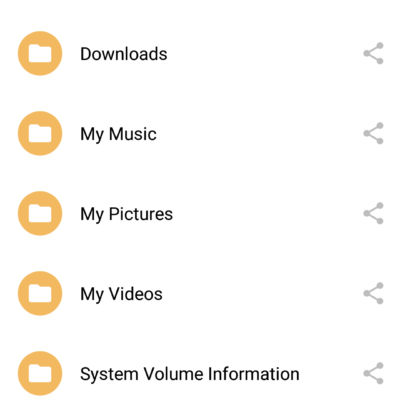 I was able to access all the files I have on pCloud on mobile. I was also able to set up an automatic upload of the photos to pCloud. 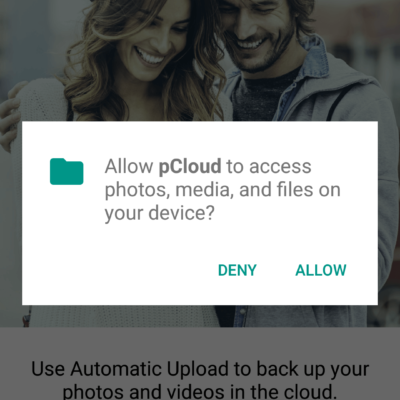 Those files then became immediately accessible from any of the other devices I had pCloud installed on as well as being able to access them through the web. One of the unique points about pCloud is the ability to purchase a lifetime plan. The large majority of cloud storage and sync services operate using a monthly of yearly subscription model. pCloud offers lifetime plans at greatly reduced prices. For example you can get what they call a Premium plan of 500GB for an annual fee of $47.88/year or a lifetime plan for $175.00 (as of this writing). Some quick math says that is roughly 3.5 years if you were purchasing the annual plan, except if you purchase the lifetime plan you protect yourself from price increases. The downside is if pCloud goes out of business. According to Crunchbase, pCloud has been around sine 2013 and they have received some funding. Still hard to know how long they might be around, but if you are willing to pay up front a little more for a longer term the risk could certainly pay off. The web interface is a pleasant surprise as well with pCloud. You can do the usual things such as access your files, upload, download, share etc but there are a few surprises on the web interface as well. First is the ability to stream your audio an video files from your pCloud account. You could upload your music collection for example and have access to streaming it through your browser. You can also manage your shared files, remove shares and access statistics regarding your shares. 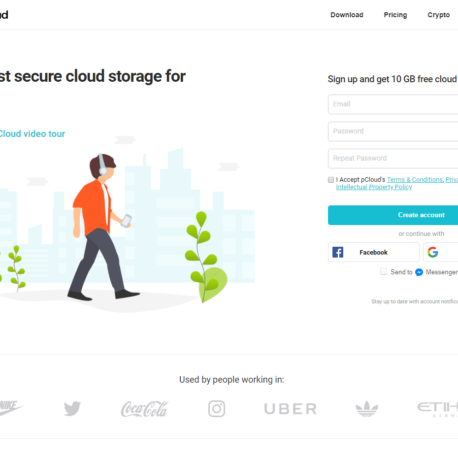 The one larger surprise that is available through the pCloud web interface is the ability to backup files from some of your other cloud storage or social media accounts directly to pCLoud. 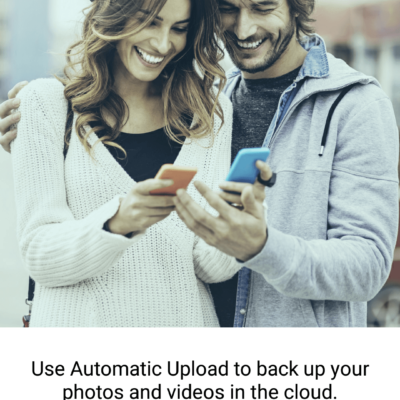 You can setup pCloud to backup files from your Google Drive, Dropbox or OneDrive accounts as well as save your Facebook and Instagram photos. 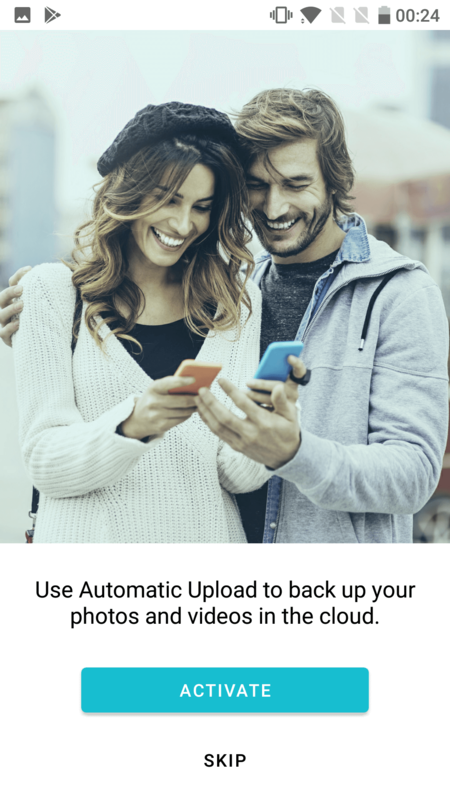 It never hurts to have additional backups of your other cloud files and this added bonus from pCloud could be really handy for some people. It is always important to know where your data might end up. pCloud is located in Switzerland, so there are some fairly strong privacy laws in place to protect you and your data. For all the good stuff there are a few things that stand out as not so great with pCloud. The first being the fact that zero knowledge encryption is a paid add on to the service. 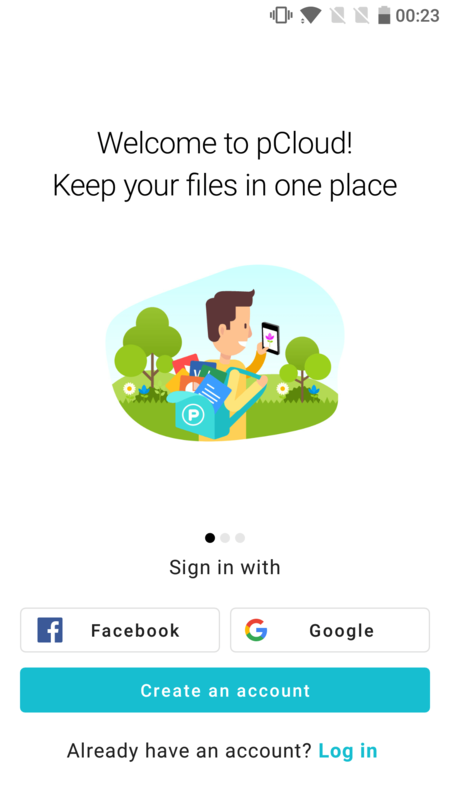 pCloud calls it Crypto, and you can use it to protect your files so even pCloud cannot see them. This is above the fact that all communication between the client and their servers use SSL encryption. pCloud Crypto will cost you an extra $4.99/month, $47.88/year or you can get it for $125.00 for the lifetime of your account. You do get a 14 day trial of the service with a free pCloud account, and I would recommend you give it a try. Using the Crypto feature files are a little more difficult to access, you will not be able to preview them or share them. 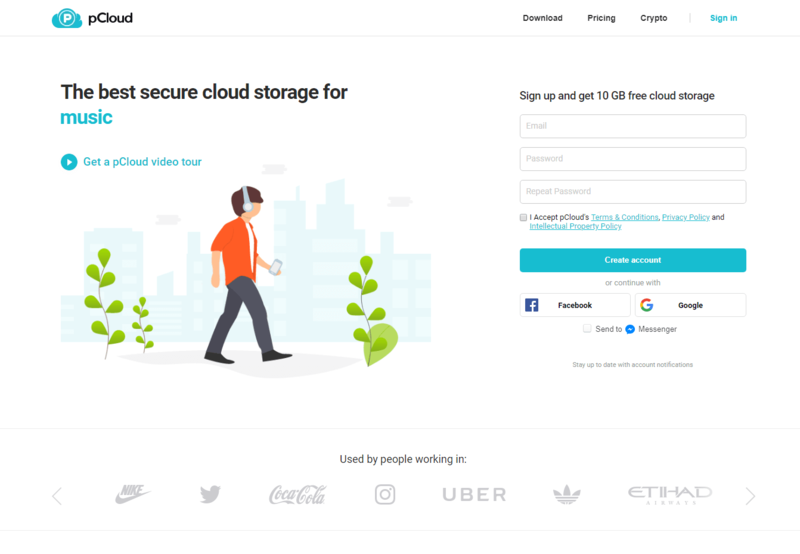 There are other cloud storage services that have figured out how to provide a secure zero knowledge service and still allow sharing, previews etc. The fact that you have to pay extra for this feature and not get as much as other services provide just seems a little like a disappointing from pCloud. I dislike being nickeled and dimed to death. There are some services that are famous for constantly up selling people on things that should just be included as part of the service. 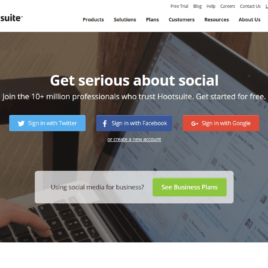 GoDaddy comes to mind in the domain and website hosting industry, and the absolutely horrible, possibly fraudulaunt, JustCloud backup service, who after purchasing their service would literally make you purchase features that appeared to be part of the service to begin with. (Just Cloud is so bad I will not even link to them. Don’t use their service EVER). The good news is pCLoud is not on the same level as GoDaddy or JustCloud, but with the need to purchase Crypto as a separate feature, and the added up sell from pCloud to get an extended file history they seem to be skirting the end of being an annoying up seller and a decent honest service. For the record pCloud does state that the extended file history is added purchase feature on their website, but it could be easy to miss. I find pCloud to be offering some interesting things in cloud storage and sync. Price wise they will not break your bank account and the added bonus of the data all being stored in the cloud and not all locally on your machine is great. They are also one of only a handful of services that support Linux and take Bitcoin as payment. 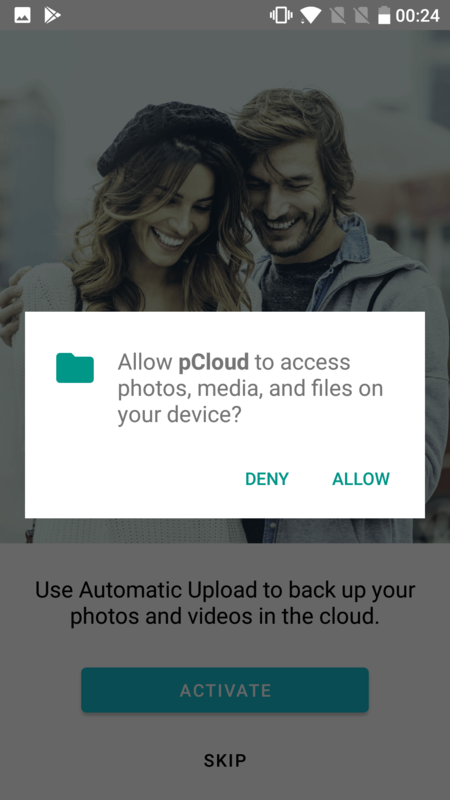 I would definitely considering using pCloud for my storage and sync needs. The free account also provides a decent amount of space for you to give them a try before purchasing. For the record, I am a pCloud affiliate. If you signup for pCloud through my link they will compensate me but that in no way has impacted my review.